In a step that may one day be looked back on as the moment when our robot overlords first started plotting their rebellion against the human race, Amazon and Microsoft have announced that their competing digital assistants Alexa and Cortana will be able to communicate and work with each other. 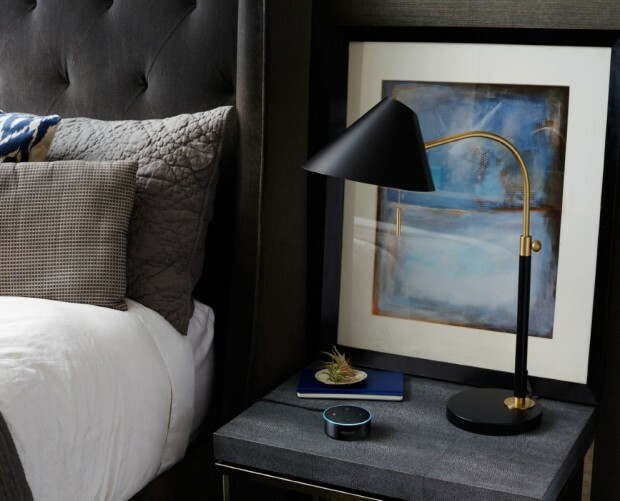 Starting later this year, consumers will be able to instruct their Amazon Echo and other Alexa-powered devices to open Cortana and then start querying Microsoft's voice assistant, while users with the Windows 10 operating system will be able to activate Alexa via Cortana in a similar way. 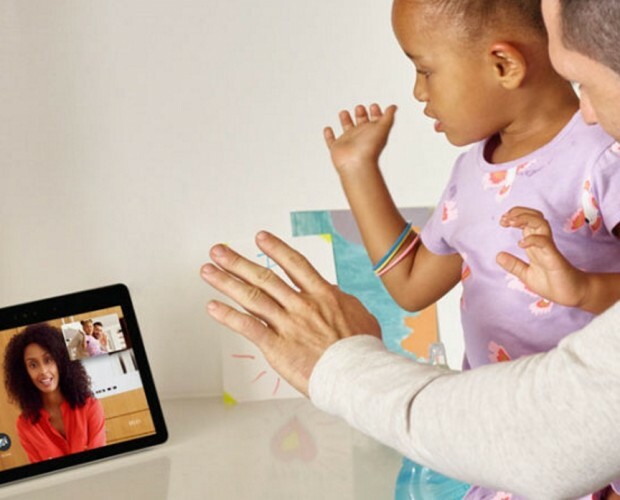 According to Amazon and Microsoft, the partnership between their voice assistants is designed to highlight the strength of each respective piece of software, and provide customers with the benefits of both. 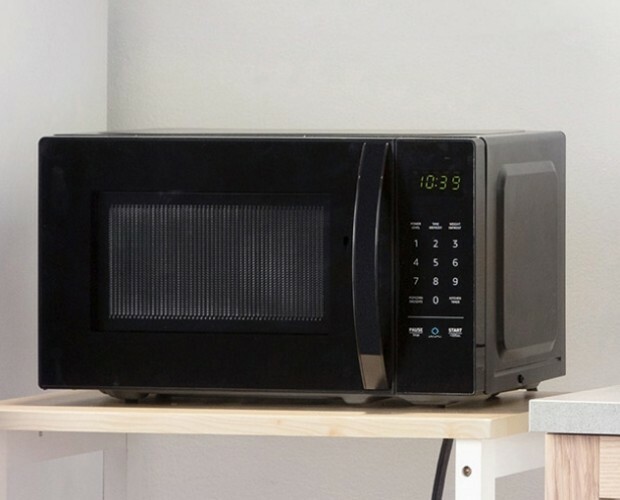 Alexa users will be able to access Cortana's integration with Microsoft Outlook, set reminders and access work calendars, while Cortana users can control their smart home, make use of third-party skills or shop using Alexa. "Ensuring Cortana is available for our customers everywhere and acorss any device is a key priority for us," said Satya Nadella, CEO of Microsoft. "Bringing Cortana's knowledge, Office 365 integration, commitments and reminders to Alexa is a great step toward that goal." 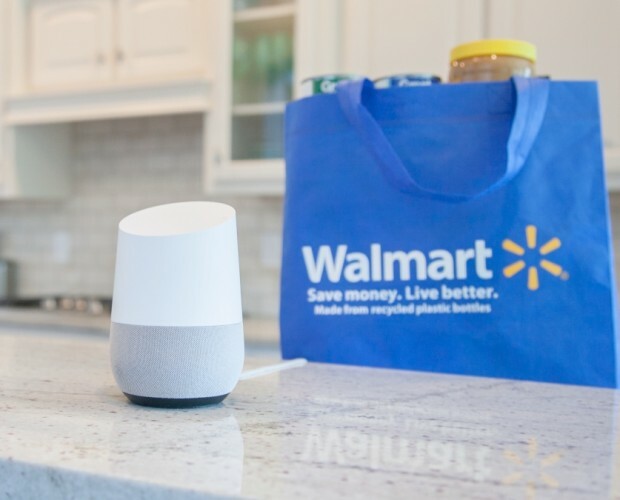 It hasn't been made clear if the two assistants will share voice data between them, which would make each program smarter and more intuitive to use, but the partnership could lead to a future where digital assistants have access to a suite of tools and can route requests to the appropriate sub-assistant without a specific command. "The world is big and so multifaceted," said Jeff Bezos. "There are going to be multiple successful intelligent agents, each with access to different sets of data and with different specialised skill areas. Together, their strengths will complement each other and provide customers with a richer and even more helpful experience. 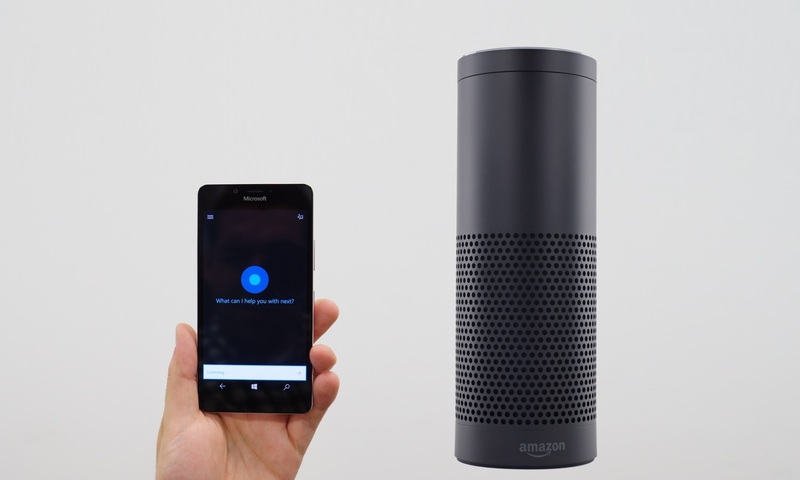 It's great for Echo owners to get easy access to Cortana." 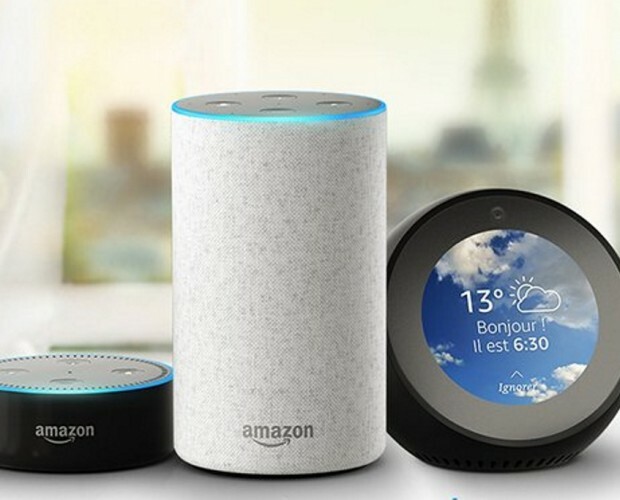 Amazon has also announced a new multi-room music feature for Alexa that enables users to group multiple Amazon Echo devices for synchronised music streaming throughout a building. 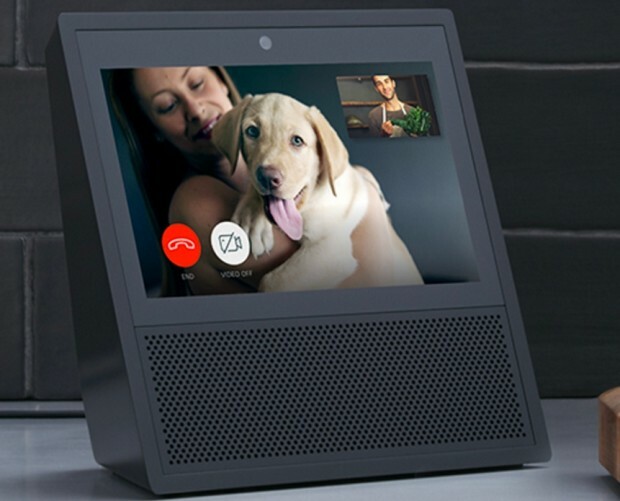 Users can target music to a specific Echo device or group with a simple voice command, while new developer tools will extend multi-room audio to other connected speaker APIs and enable other apps to access the Echo's multi-room functionality.